As we have such a wide range of languages and cultures in Pexel we thought it would be of interest to provide you with a list of events and places to visit in Scotland over the next few months. It gives us a chance to show you what our lovely country has to offer for those in search of some culture! Events like these bring all different people together and there are 2 things that do that more than anything else – music and food! Who doesn’t love music and food?! 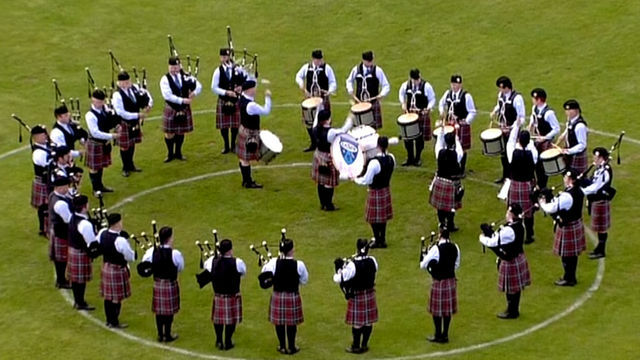 First on our list is back to our Scottish roots and it is the World Pipe Band Championships in Glasgow Green on 12th and 13th August. It has been running since 1946 and is affectionately known as “The Worlds”. On the first day they focus on the competition with lots of food from around the world to keep your hunger at bay! With the competition coming to an end on the second day they are providing more entertainment with the Worlds Highland Games, Kids Zone and Highland Dancing Championships. Sounds like there will be plenty to keep you occupied. Our next event seems to bring the best of Scottish and international art and entertainment to us in one place for 9 whole days! 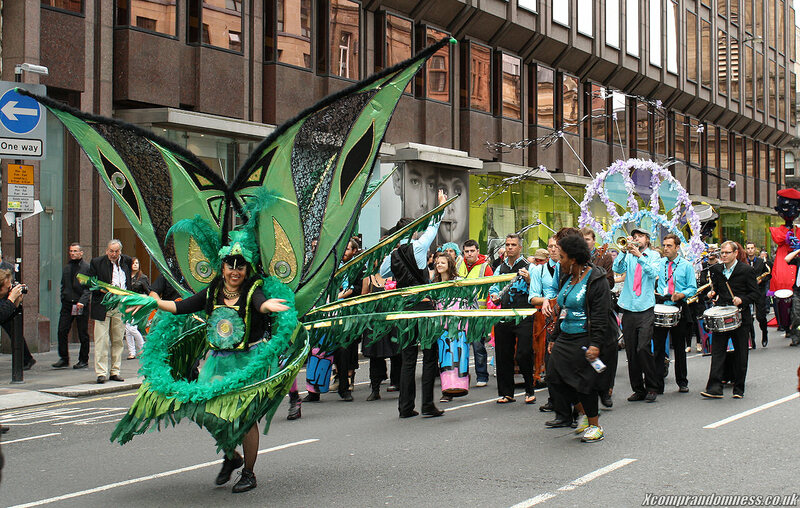 It is the Merchant City Festival, held on 30th July – 7 August. It is a mix of street arts, music, theatre, food & drink, visual art, film, comedy, dance, fashion & design and family activities which all takes part in one of the most cultural parts of Glasgow, Merchant City. Definitely something there for everyone. Edinburgh is next on our list with its famous Edinburgh Fridge Festival. We are sure most of you have heard of it but if not, read on! The mammoth festival starts on 5th August and brings us over 3,000 amazing and inspiring events until 29th August. With so many events going on it is hard to pick one to see, so maybe you could go more than once?! The fringe festival has a lot of comedy so I am sure you will find something to suit your humour! From plays, musicals, operas, dance displays, craft workshops, family entertainment and so much more, there will be plenty to keep you going. Walk To Brazil: Final Results!